News, interviews, analysis, and adventure! Hosted by Christie Koehler (@christi3k). or with any podcast app or RSS reader via our RSS feed. If you enjoy the podcast, help support it with a small contribution. Comment, question, or topic you’d like us to cover? Get in touch with us. 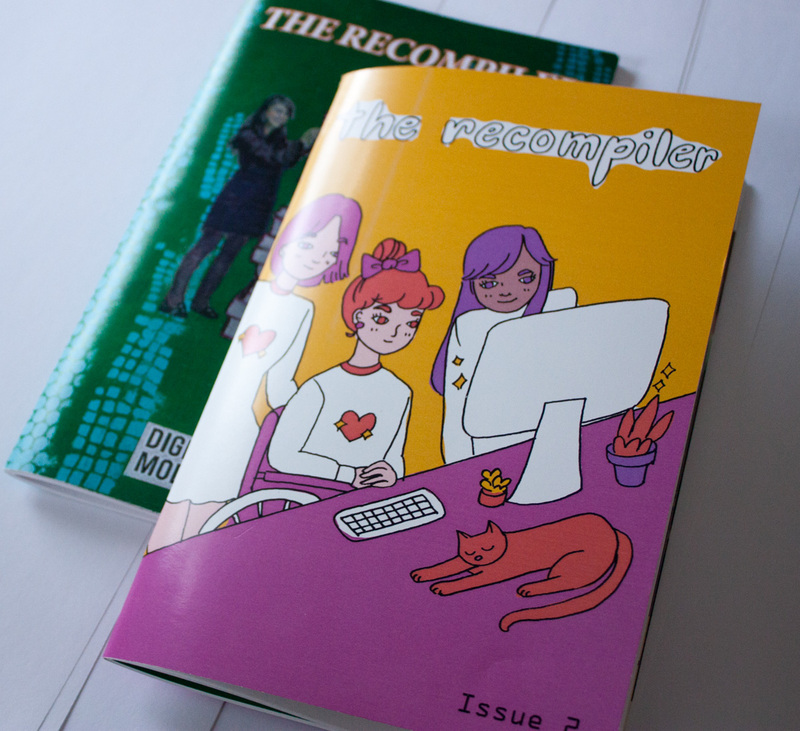 Tweet to @recompilermag or our host @christi3k, or send an email to podcast@recompilermag.com. Episode 61: San Marino showed up with robots! 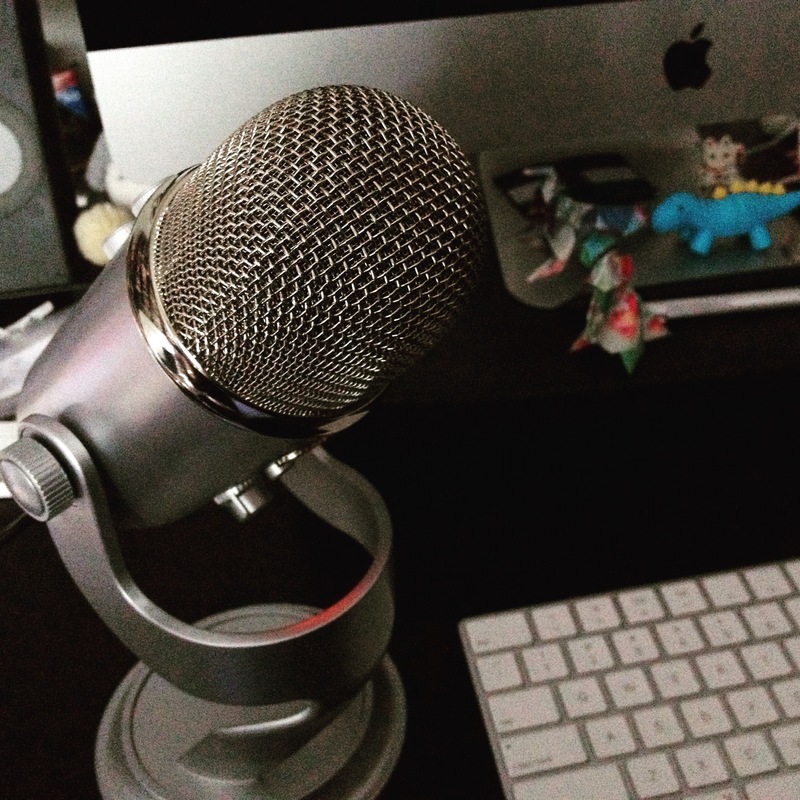 Episode 42: Usenet is still a thing! Episode 23: Congrats, we survived 2016! Episode 13: Autonomous vehicles, iPhone hacking, and more! Episode 11: Where did the cat hide my AirPods? Episode 2: Does your toaster have a DNS bug?